Head to the story telling circle and listen to the story of Stanley stick! Its a great story and has lots of ideas of what to do with all those amazing sticks you may find in the wood, we can then start creating things with sticks from the woodland floor! 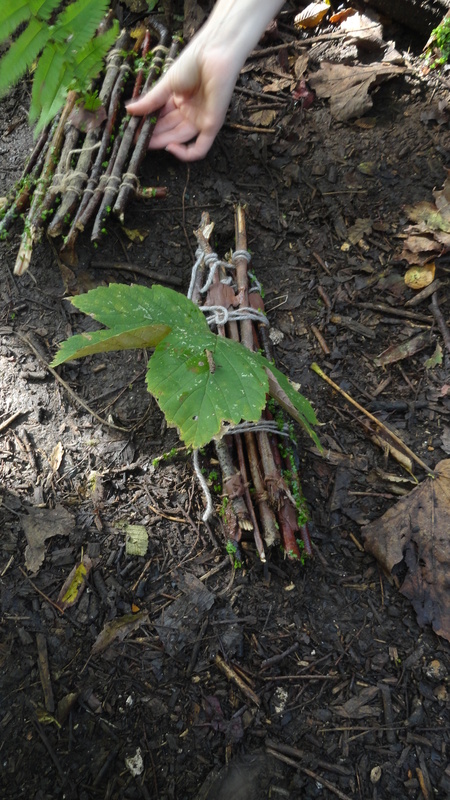 Why not make a boat that floats, use a sheaf knife/peeler under the supervision of an adult to whittle some hazel and make a sword, make woodland magic carpets, a picture frame, wild weaving or make stick games to play together.